One of the most top features Name.com offer is domain nabber Backorder Service, which you can choose a domain name and pay $49.95 and Name.com will make you sure to be first in line” for when a domain drops, (expires) from the current registrant. And you have the option to cancel or get full refund if you can’t get the domain. 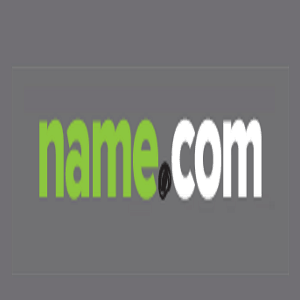 Overall It could be difficult to acquire the right new domain name for your idea, but with Name.com huge choice of TLDs and features set make it easy for you, as they have an acceptable price numerous tools you may use, and a decent support team to be sure you are getting what you would need.